Ten years of being “on the cusp” and “the band you should have seen” can wear a band down. 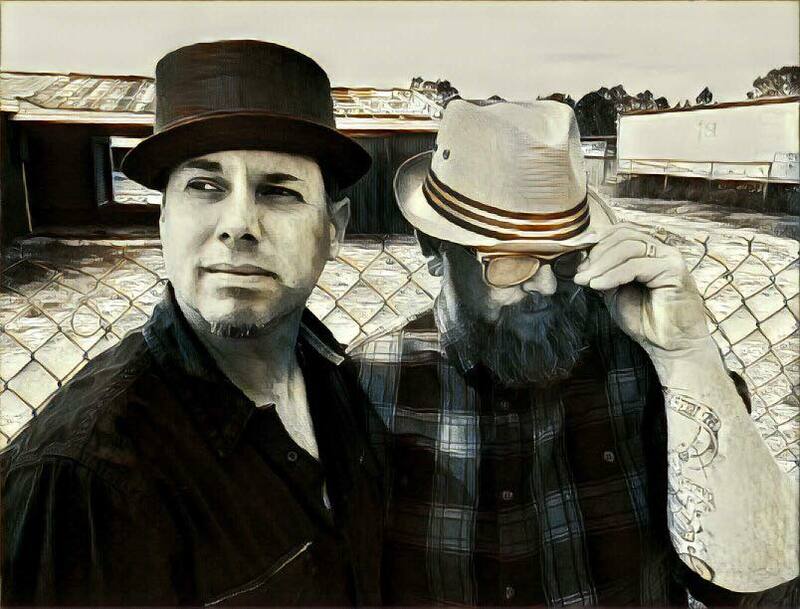 Having played over 800 shows from Boston to Austin to Cheltenham, England, Big Kettle Drum (BKD) founding members Brant Christopher Menswar and JT Keel certainly have earned the right to kick off their boots and call it a night. But instead they continue to dive head first into writing and performing their genre-busting “Americana Soul" in living rooms, clubs and music halls across the country. Their music has been heard on dozens of television shows and will be featured on Amazon’s “Hand of God” in the upcoming sophomore season. A decade of blue collar, morale crushing, playing to an empty room, life in a Kia Soul pulling a home-made trailer has earned them the kind of respect you deserve. That respect has been given by the likes of Brandi Carlile, Nancy Griffith, Glenn Kaiser, Switchfoot, Tonic, Michael Tolcher, Will Hoge and others they have shared the stage with. It’s been given by Nashville songwriting machine, Marty Dodson (Six #1 singles with 20 million albums sold) who co-wrote six of the songs on their last two EP’s. Most importantly, it’s been given by their incredibly loyal fan base the band lovingly calls “Kettleheads”. With the upcoming release of a new single and music video, BKD continues grinding it out til the banjo is out of tune, the guitar strings break and the suitcase kick drum needs more duct tape.